We have some of the best vocal instructors in Ocean and Monmouth Counties. Whether you’re interested in excelling in musical theatre or want to improve your presence in pop or rock, our vocal instructors have the vast experience and knowledge to ensure you improve musically. Our voice is the only instrument we have on ourselves at all times and therefore can be the most empowering instrument. 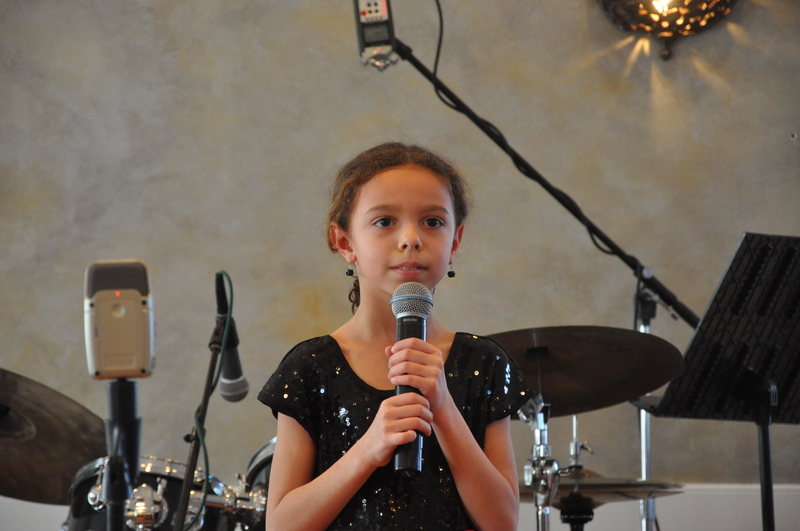 Voice lessons include a curriculum of physical exercises and instruction to prevent injuries to your voice. In addition, students will expand their vocal range, improve their control of tone, breathe and enunciation, discover and techniques for vibrato, falsetto and more. As will all instruments, voice teachers will also set goals with their students to work towards. We hope to empower student to perform their favorite style of music no matter if it’s rock, pop, country, jazz, gospel or theatre, whether to prepare for an upcoming audition or simply for their own enjoyment.